Explore your passion for food and cooking as we immerse ourselves in the culinary richness of Morocco which blends old world Berber, Arabic, French and Spanish cuisines. We will travel to local riads where you will be welcomed like a guest in ancient Moroccan mansions that have been lovingly restored to their former glory. Learn the fundamentals of fragrant tagine cooking and other typical dishes utilizing regional techniques, local ingredients and rare spices. 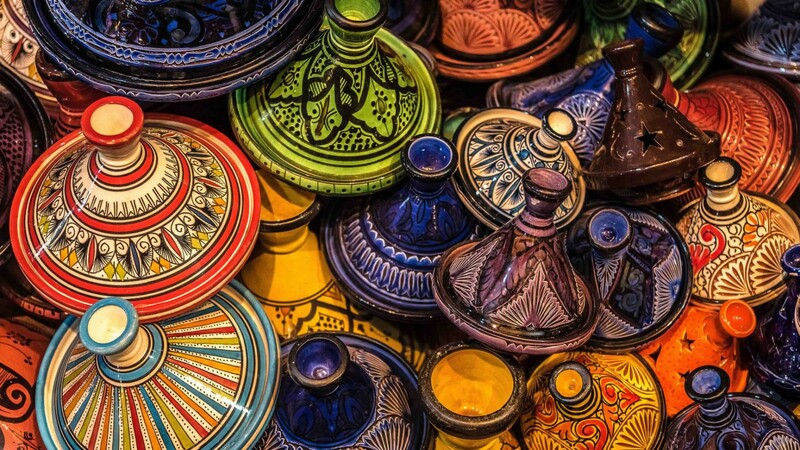 Journey to Morocco to experience a culture and cuisine that is at the crossroads of civilization, blending the most delectable Arabic, Berber, French and Spanish influences. 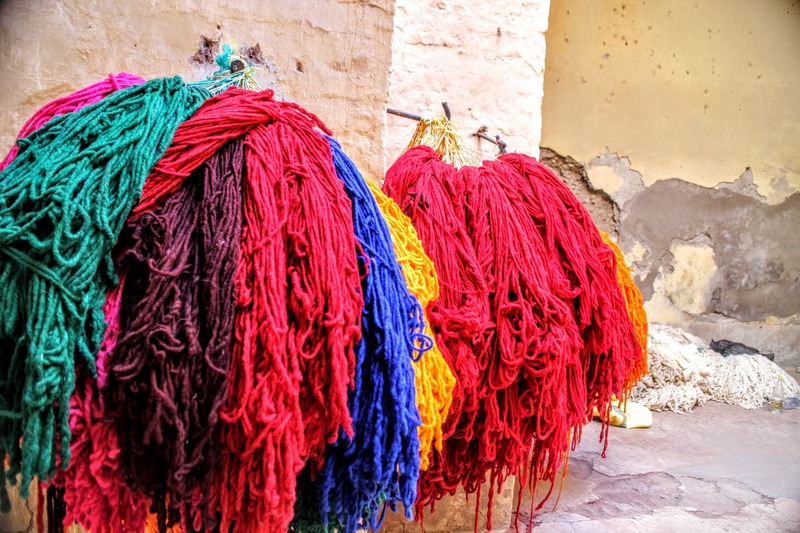 On our Morocco culinary tour you’ll head from vibrant Casablanca to the charming fishing town of Essaouira, relax in a tiny Berber village in the High Atlas mountains, and finally, explore extraordinary Marrakech, the most African of Morocco’s cities. 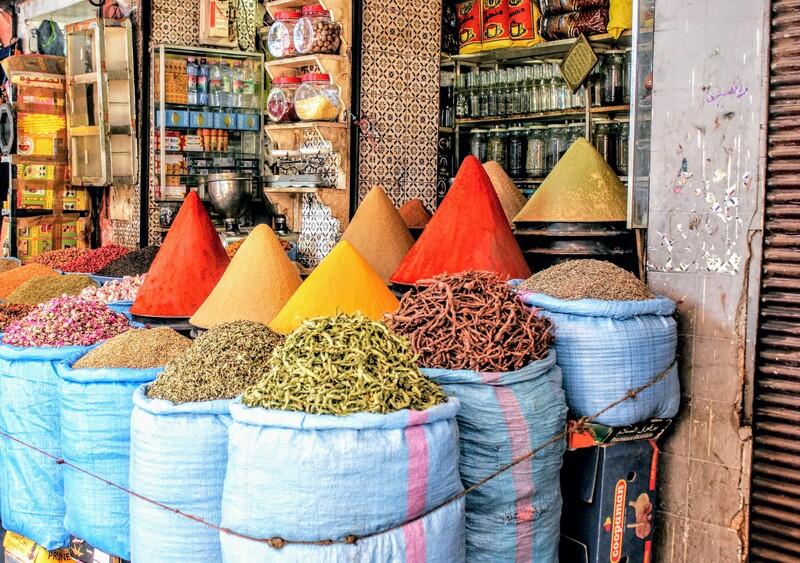 Along the way you’ll experience a Moroccan cooking class in three different cities, bargain at the souk (the fresh food market), tour the highlights of each area, and stay in stunning Moroccan riads. 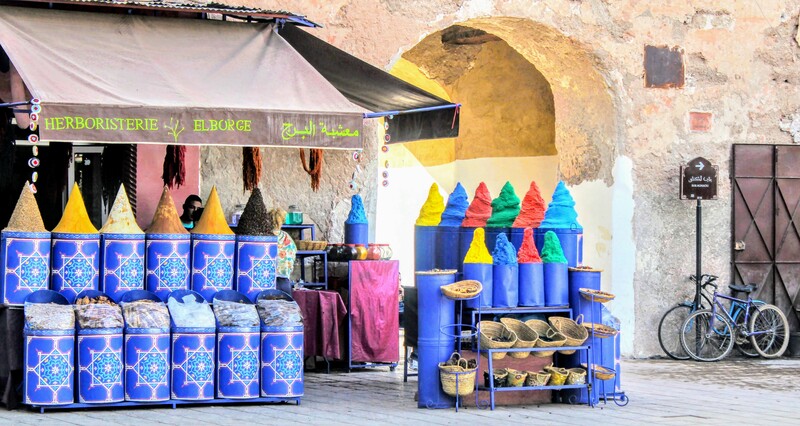 Our unique Morocco culinary tour has been described as “the trip of a lifetime”- join us and see why! Join our group departure from on March 15-23, 2020 or we can arrange a private custom tour for your groups of 8 or more. Airfare not included. Transfers included when traveling on the same schedule as the group. Travel insurance required to participate. 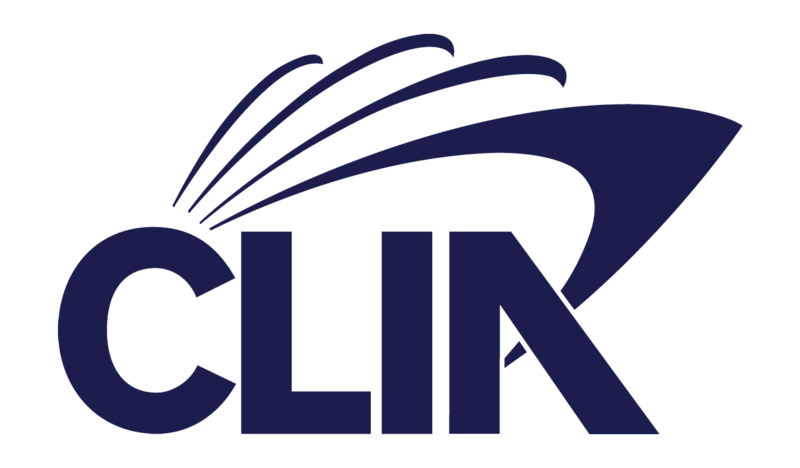 Extensions available as well as business class and economy airline tickets. $4390 per person not including air. Transfers included when traveling on the group schedule. 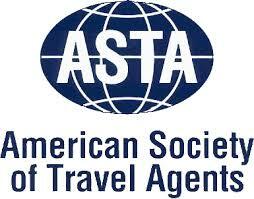 Travel insurance required to participate in the tour.